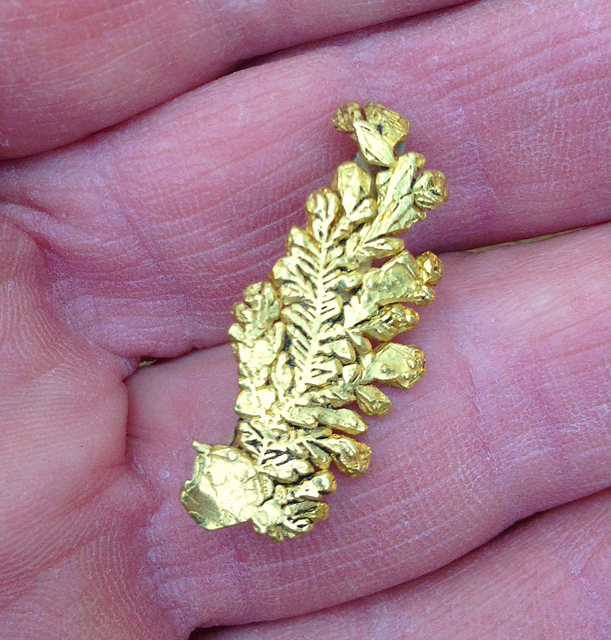 Most crystalline gold is from California. A few pieces are from Papua New Guinea and elsewhere. Platinum crystals from Russia are also available.